Anyone who has done any amount of farm work knows that there is a substantial amount of equipment that comes with working on a farm. Keeping track and storing all of this equipment can become a job on its own. Managing the storage space required for farm equipment can be stressful, however, with Affordable Family Storage, we have some tips for placing your equipment and what equipment is able to be kept in self-storage. 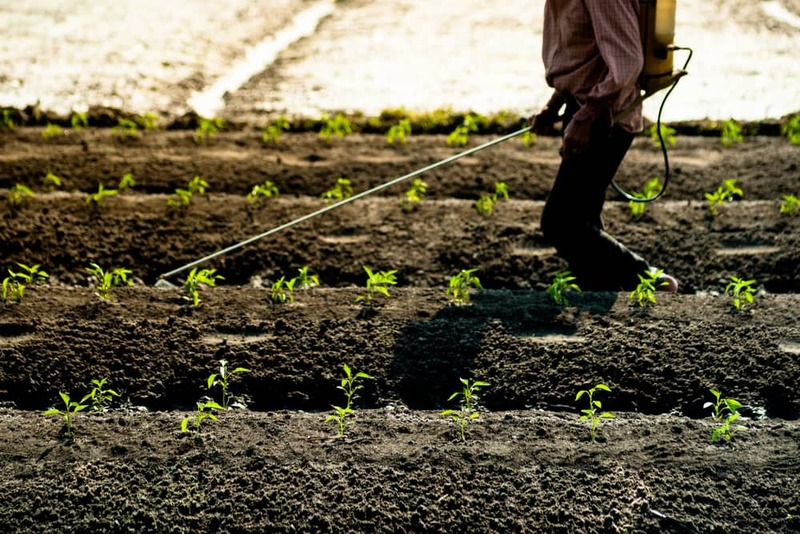 Sprayers - Sprayers are a necessity for applying compost tea, pesticides, and herbicides. Sprayers are generally backpack-sized and can easily be kept in a self-storage unit. Make sure to first empty and clean out your sprayer to ensure no chemical leak into your unit. Broadcast Spreaders - Broadcast spreaders, or broadcast seeders, distribute seeds across an area using a spinning plate. This handy piece of equipment is a must-have for anyone planting crops. Clean your spreader and apply lubricant to any moving part before placing into self-storage to ensure your equipment stays in good shape during its time in storage. Push-Tiller - Tillers are designed to break up hard compacted soil into loose dirt, to prepare for planting. While an industrial-sized tiller won’t fit in a self-storage unit, the hand-pushed garden tiller is ideal for storage. Empty your tiller of gas, and ensure that all of the parts are properly oiled before placing in storage and you are good to go! Some people prefer to cover their tillers with a tarp while it stays in storage, but it is generally unnecessary. Parts in Need of Repair - One excellent use for a self-storage unit is to store parts that are in need of repair. Simply ensure that any metal is oiled to prevent rust and they will be waiting until you find the time or the funds to get repairs done. This is only a small list of farming or gardening items that are perfect to keep in self-storage. With the huge list of specialized equipment that is used on a day-to-day basis the only limit you run into is space. Preparation steps are generally similar to the above instructions. Make sure your equipment is cleaned of any toxic chemicals that may spill and protect your equipment with lubrication. If you have specific questions or need storage tips for a piece of equipment, feel free to contact our friendly staff for any answers you are looking for. Interested in Renting a Self-Storage Unit? Contact Affordable Family Storage today for all of your self-storage needs. Located in Council Bluffs, IA we are the premier storage facility for your needs. Call us today at 712.388.8110 to learn more.